After 12 years of budget deficits, Australia will return to surplus next year. It will be a small one -- just $7 billion -- and the surpluses projected in subsequent years are actually lower than the government forecast just four months ago. Against that, the final deficit, this financial year, will be smaller than forecast -- $4 billion, a rounding error away from balanced budget. How did we get here? 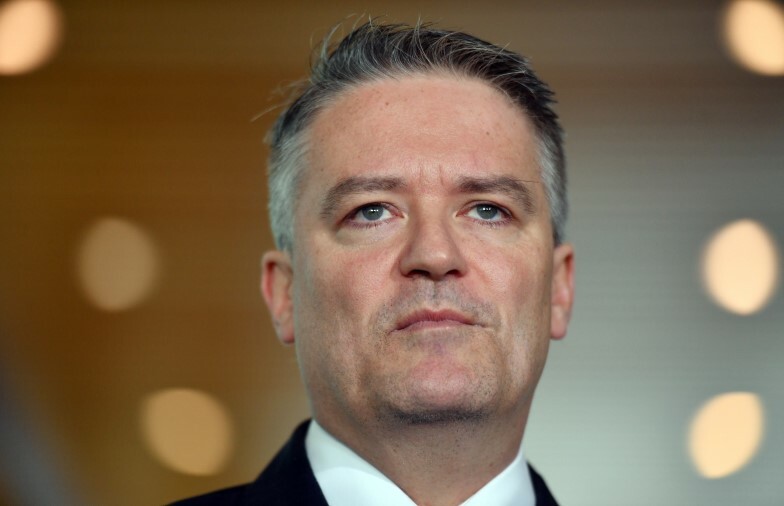 Whatever the government says, there were two key factors: Mathias Cormann and the Liberal Party's addiction to taxation.